We are over the moon ! 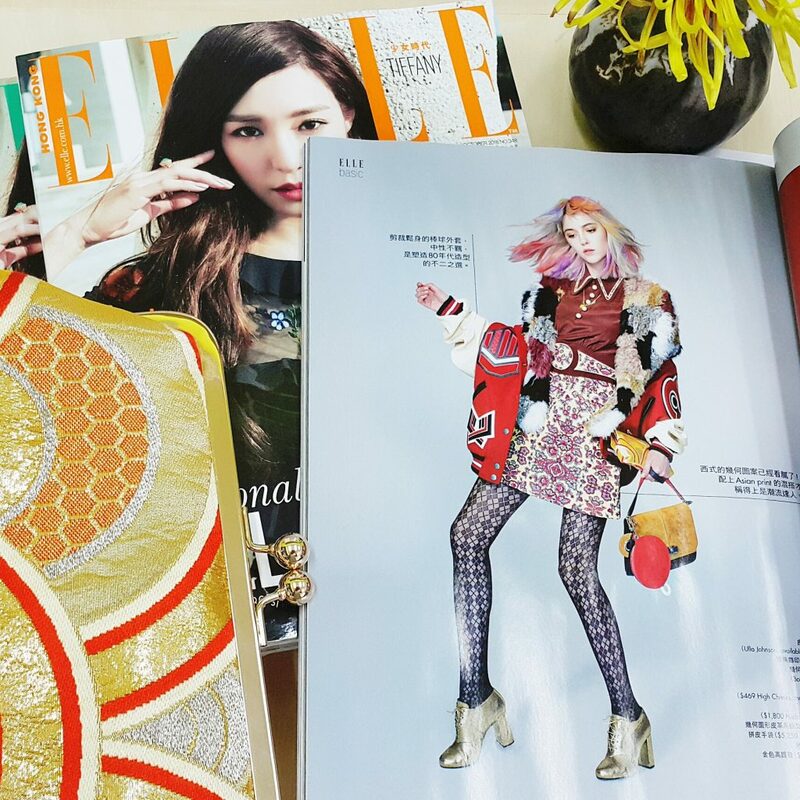 Our seigaiha premium vintage Japanese obi clutch was featured on the October issue of ELLE Hong Kong Magazine!! 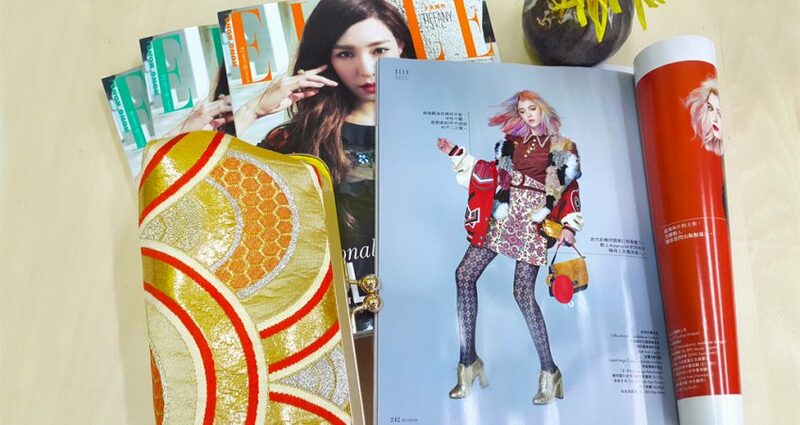 Huge thank you to the ELLE Hong Kong team for the love in sustainable fashion handmade in Hong Kong, and for the AMAZING spotlight among the big boys!